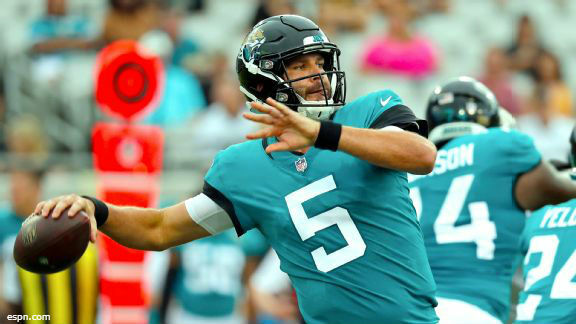 The Jacksonville Jaguars' 2018-19 season began with a monumental victory. A win over the team that kept the Jaguars out of what would be their first-ever SuperBowl appearance just a few months before. 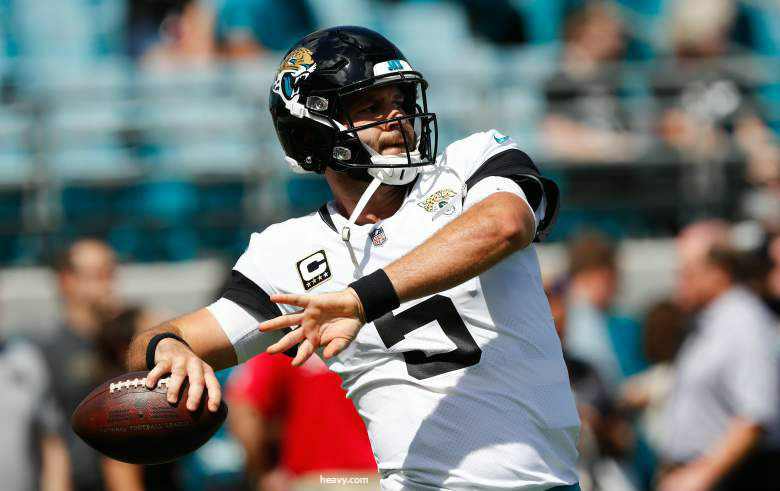 The Jacksonville Jaguars came onto their home of TIAA Bank Field on a seven-game losing streak and following the firing of their offensive coordinator Nathaniel Hackett and benchinf of their starting quarterback Blake Bortles. 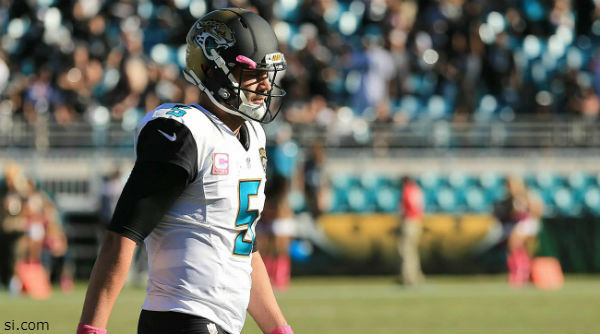 The Jacksonville Jaguars opened the doors at home for the third time in three weeks, playing host this time to the New York Jets. 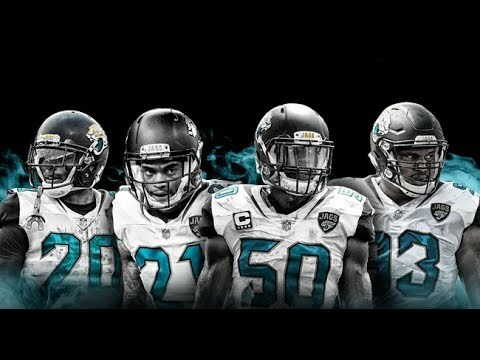 The Jacksonville Jaguars had one of their best seasons as a franchise in the 2017-18 campaign. They won 10 of their 16 regular season games. 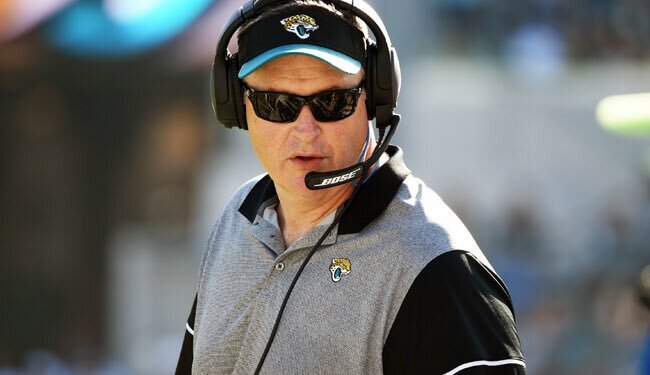 The Jacksonville Jaguars feeling the defeat of last January did not have to last a whole calendar year, as they sent the New England Patriots away with a loss, 31-20, on Sunday, September 16, of this current campaign. 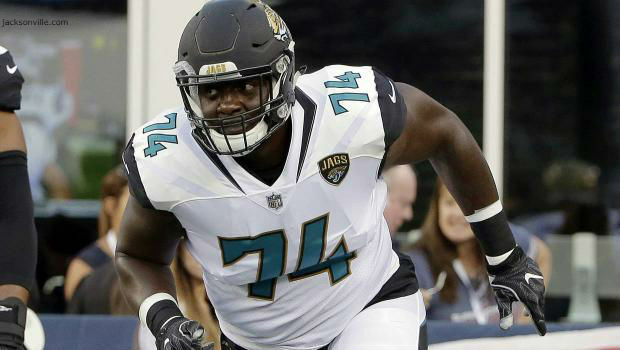 The Jacksonville Jaguars got the win on Sunday, Sept 16th, over the New England Patriots, but lost starting left tackle Cam Robinson for the season with a torn ACL (anterior cruciate ligament) on his left leg. 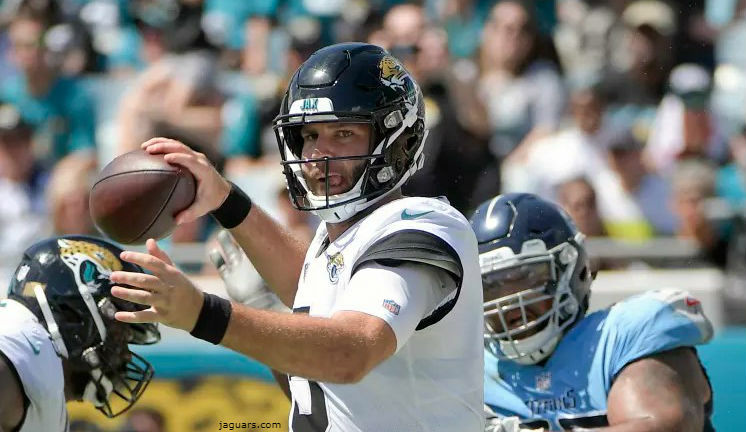 The New England Patriots would start off their rematch with the Jacksonville Jaguars with a surge all the way to the Jaguars' 36-yard line, but pressure on quarterback Tom Brady by defensive end Yannick Ngakoue would force 4th-&-7. 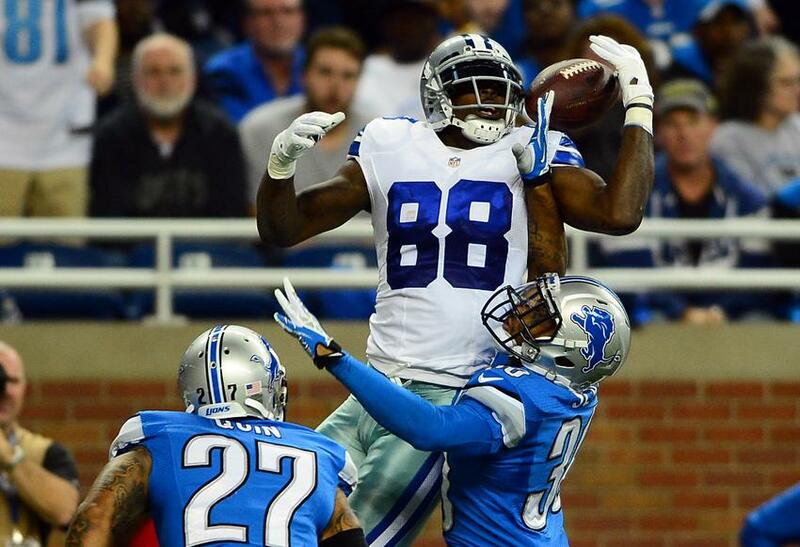 After we all picked our collective jaw off of the floor following the Dallas Cowboys' decision to release wide receiver Dez Bryant effective immediately with no trade or gaining of anything, we had to start thinking of where would be the best landing spot. The conversation about "Thumbgate" was over and it was time to play football. To see what the Jacksonville Jaguars would bring to Gillette Stadium, and how the New England Patriots would defend their home turf. 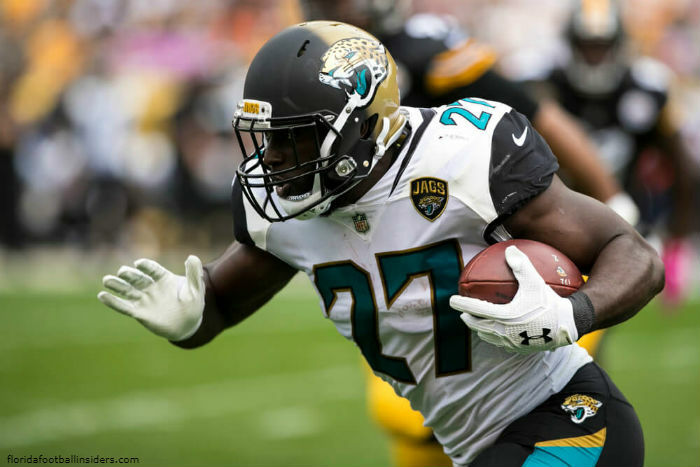 The Jacksonville Jaguars returned to familiar territory in their AFC Divisional Round trip to Pittsburgh, Pennsylvania, to face the Steelers, after having been to Heinz Field back in Week 5 of this season.